Thank for choosing to back the future of Texas students! Hurricane Harvey has caused historic damage along the Texas Gulf Coast, but we are coming together to ensure that every student has what they need to head back to school. 100% of this donation will provide direct assistance to equip our students and classrooms with the supplies they need for a successful school year. Please allow up to five business days for your donation to be processed. 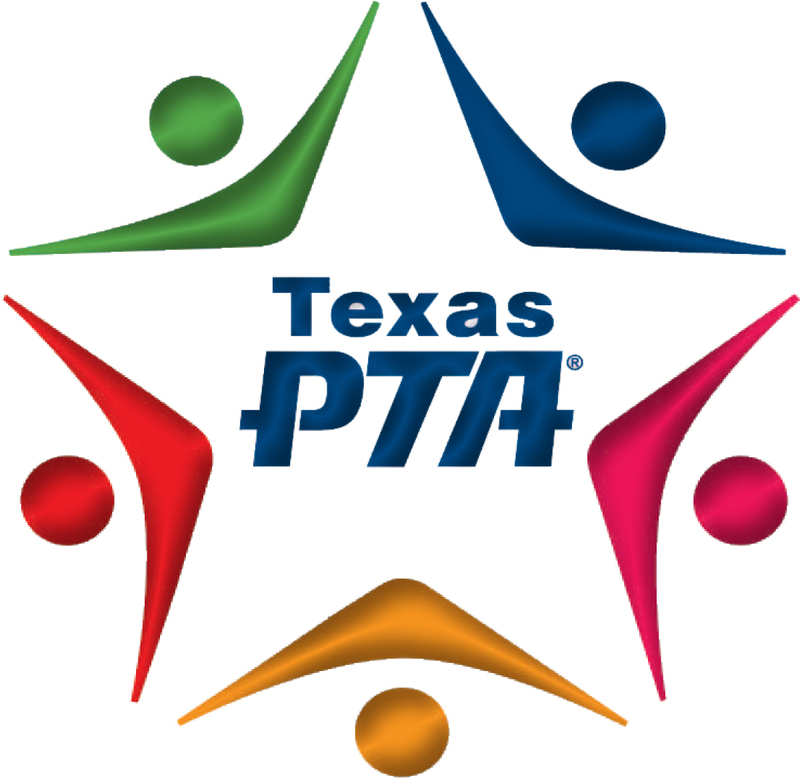 Upon succesful submission, you will be redirected to the Texas PTA website.